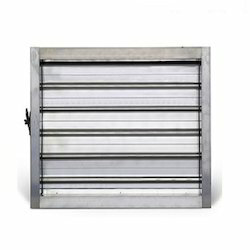 To furnish the ever rising requirements and necessities of our patrons, we have brought forward an extensive class plethora of AHU Filter, HEPA Filter, Evaporative Cooling Pad, PVC Fills etc. In conformation with the standards and quality strategies defined by the industry, all our products are accredited and appreciated for their long-lasting nature. We are recognized among the note worthy manufacturer and Industrial and Commercial Supplier of AHU and Clean Room Filters. 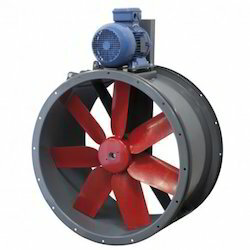 Backed by the perfect state-of-art-infrastructure,we are able to offer Axial Flow Fan this Ventilation System. It is normally used to exhaust the waste and polluted air away from the premises in a rapid manner. 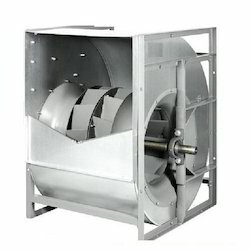 The fan that we manufacture is protected with steel cage type of protection which protects from any other external disturbances.These fans are used at Factories and Kitchens. 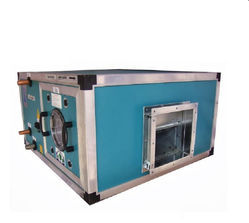 We are one of the finest manufacturers and suppliers of top quality Air Handling Unit. 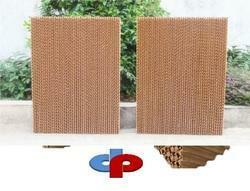 These are manufactured using premium grade material that is procured from our reliable vendors. 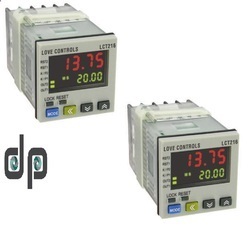 Our units are available in various designs and capacities as per the requirements of our clients. 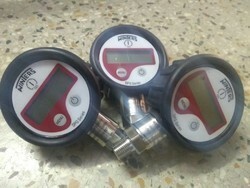 We can also customize the units as per the specific demands of our customers. Our range also includes Single Skin Horizontal Floor Mounted Air Handling Unit, Single Skin Ceiling Suspended Air Handling Unit and Double Skin Air Handling Unit, Horizontal Vertical Ceiling Suspended. 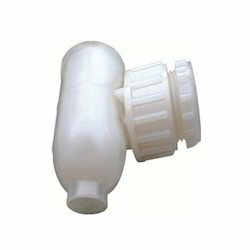 For over 19 years, Cooling Tower Nozzles Manufacture From India has been committed to excellence in designing, manufacturing and , P.P Molded fittings, Cooling Tower Nozzles, in all size required for water Treatment, Chemical and Pharmaceutical Industries. 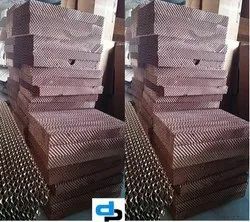 The Company has strived to maintain quality and stay ahead of the curve, trying to reduce overhead expenses from which the costumers can be benefited. 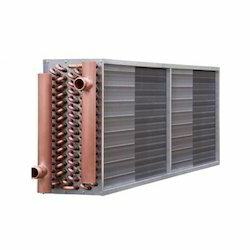 The Cooling & Condenser Coil are the heat exchangers professionally transfer heat between two mediums. 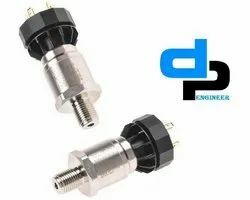 These are specially designed to make them appropriate for space heaters,air conditioners and car radiators. These condensers have snake like shape with a complex set of internal tubing used to manage the process of transferring heat or cooled air. 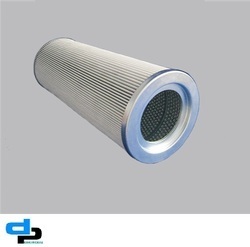 Our company is a reckoned entity devotedly engaged in offering an extensive assortment of Industrial Filter. Our offered range is manufactured by our skilled workforce following all the quality guidelines defined by industry in tandem with the set international standards. 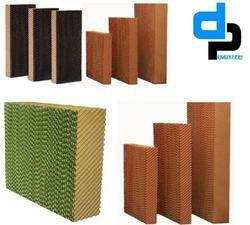 In order to cater to diverse needs of our clients, this filter is provided in various sizes and specifications. Moreover, clients can avail the entire range at industry leading prices within promised time frame. 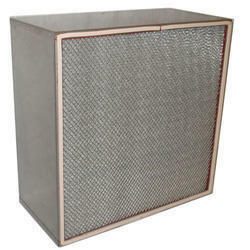 We are a well known industrial hepa filter and ulpa filter manufacturer from Delhi – India. 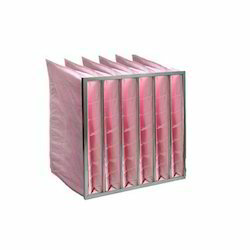 Our range includes different types of Hepa Ulpa Filters such as hepa filter, industrial hepa filters, Our Hepa Ulpa Filters are known for low resistance, large dust holding capacity and fine uniformity of air velocity. These are at par with international quality and safety standards. We are engaged in manufacturing, trading, exporting and supplying Clean Room Equipment. This equipment is manufactured using premium quality raw material and innovative technology. The equipment offered by us is known for its sturdiness and durability. Clients can avail the offered product from us at market leading prices within promised time frame. Moreover, our offered range can be availed in various sizes and specifications as per the requirements of our esteemed clients. 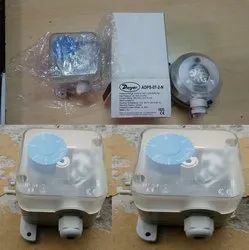 Leading Manufacturer and Trader from Delhi, our product range includes Humidification & Ventilation Equipment such as Treated Fresh Air Unit, Evaporative Cooling Pad (ECP), Cooling Pads For Poultry, Exhaust Ventilation Fan, V Fan and many more items. 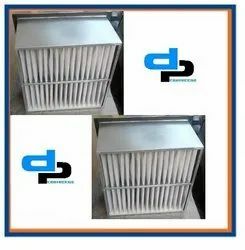 By keeping track with the market development, we are offering optimum quality Cooling Tower Spare Part that are precisely designed in tune with quality standards. Our offered spare parts are manufactured by skilled professionals who have desired experience & complete knowledge about product. 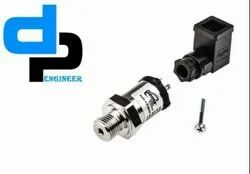 Further, provided spare parts are widely used in designing of various cooling products. Widely known for unmatched quality and accurate dimensions, our spare parts are available at nominal prices. 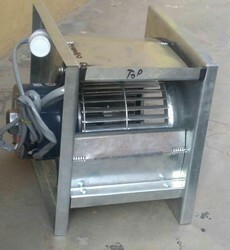 Direct Driven Fan Blower 7"x7"
Fan Coil Unit are for specific usage and available in Vertical or Horizontal type. 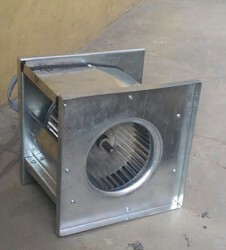 The technology focuses on reform Air Delivery and efficient Heat Transfer resulting in greater cooling with low noise level and less power consumption. 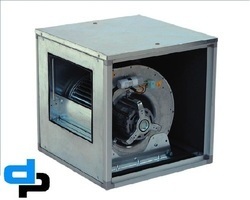 The unit is in compact construction encasing Fan, Coil, Motor and Air Filter. 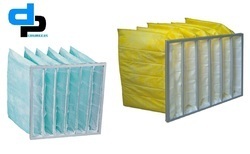 Manufacturing and supplying of Dust Collector Filters Includes Dust Collector Pleated Bag Filters, Dust Collector Pleated Cartridge Filters And Dust Collector Filter Bags. We are one of the renowned organizations engaged in supplying of Industrial Cooling Towers, Cooling Tower Accessories PVC Fills. 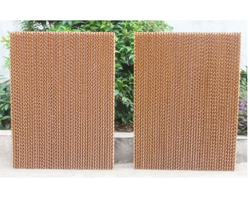 Our product range includes a wide range of Honeycomb PVC Fills such as Black Honeycomb PVC Fills and Honeycomb P.V.C. Fills. 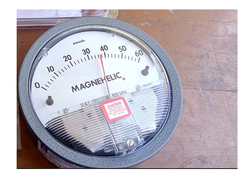 Direct Driven Blower 7" X 5"
Magnehelic Gauge Wholesale Suppliers India. 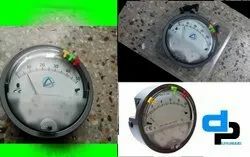 Supplier from Delhi, we offer Differential Pressure such as Digital Differential Pressure Gauge, Digital Differential Pressure Controller, Differential Pressure Transmitter, Differential Pressure Gauge, Scalable Differential Pressure Transmitter, Intrinsically Safe Differential Pressure Transmitter and many more items. 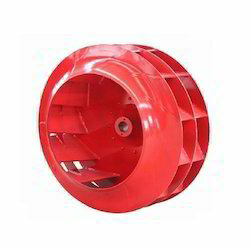 Manufacturer & Supplier of Flexible Ducts. Our product range also comprises of Pre Insulated Pipes, Spiral Ducts. 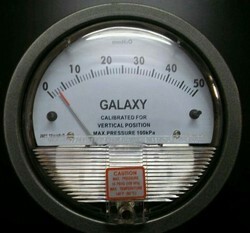 Galaxy Magnehelic Gauge Wholesale Suppliers India. 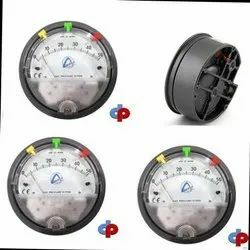 Aerosense Magnehelic Gauge Wholesale Suppliers India. 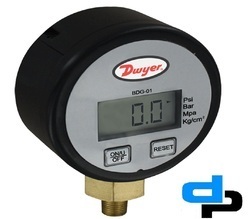 Differential Pressure Gage - Dwyer Instruments Wholesale Suppliers in IndiaDifferential Pressure Gage Offering you a complete choice of products which include Differential Pressure Gage such as DWYER Differential Pressure Gage, Dwyer Digi Mag Digital Differential Pressure Gage and Dwyer Differential Magnehelic Gage. 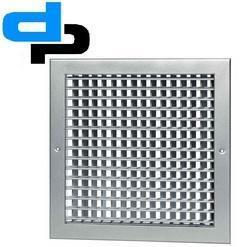 We are D.P.ENGINEERS, a well known industrial HEPA filter and ULPA filter manufacturer from Delhi – India. 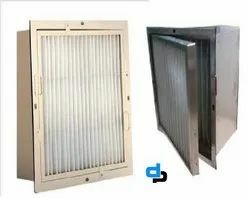 Our range includes different types of MINI PLATE HEPA FILTER such as HEPA filter, industrial HEPA filters, Our MINI PLATE HEPA FILTER are known for low resistance, large dust holding capacity and fine uniformity of air velocity. These are at par with international quality and safety standards. 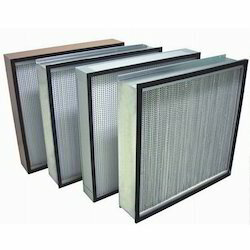 This makes us as the leading Industrial MINI PLATE HEPA FILTER Manufacturer. 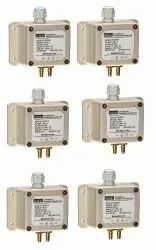 we offer Kimo Transmitters such as Kimo - CTV 210 Transmitters Air Velocity And Air Flow, Kimo Air Velocity Transmitter Kimo CTV100 and KIMO CTV-310 Air Velocity Air Flow Transmitter from India. 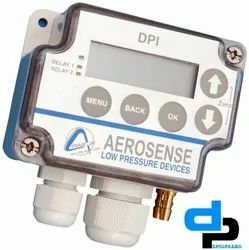 Prominent & Leading Manufacturer from Delhi, we offer aerosense model dpt250-r8-3w differential pressure transmitter, aerosense differential pressure transmitter 0-25 pascal, aerosense differential pressure transmitter 0-100 pascal, aerosense differential pressure transmitter 0-250 pascal and aerosense differential pressure transmitter range 50-0-50 pascal. 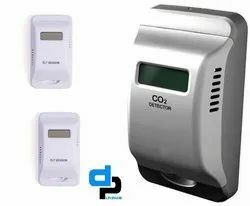 Leading Manufacturer of aerosense series cdt-100 carbon dioxide transmitter and aerosense series adprht clean room monitor from Delhi. 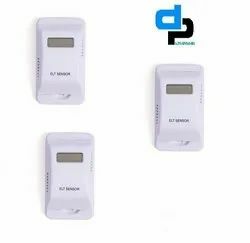 Providing you the best range of aerosense series cdt-100-rly carbon dioxide transmitter and aerosense series cdt-300 carbon dioxide transmitter with effective & timely delivery. 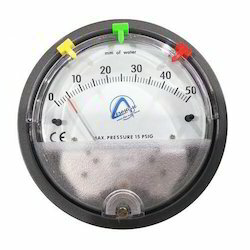 Our product range includes a wide range of aerosense model asgc-00 inch differential pressure gauge range 0.125-0-0.125 inch, aerosense model asgc -01 inch differential pressure gauge ranges 0.5-0-0.5 inch, aerosense model asgc -02 inch differential pressure gauge ranges: 1-0-1 inch, aerosense model asgc -04 inch differential pressure gauge ranges: 2-0-2 inch and aerosense model asgc -10 inch differential pressure gauge ranges: 5-0-5 inch. 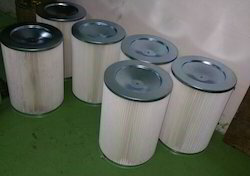 Our range of products include fine filter flange type and fine filter box type. 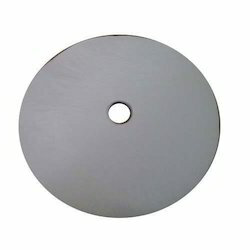 Offering you a complete choice of products which include 6 blades aluminum impeller dia 315 mm, 6 blades aluminum impeller dia 355 mm, 6 blades aluminum impeller dia 400 mm, 6 blades aluminum impeller dia 450 mm and 6 blades aluminum impeller dia 500 mm. 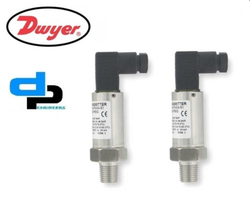 Pioneers in the industry, we offer sensocon usa 212-d001i-1differential pressure transmitter, sensocon usa 212-d002k -3 differential pressure transmitter, sensocon usa 212-d003k-3 differential pressure transmitter, sensocon usa 212-d005p-3 differential pressure transmitter and sensocon usa 212-d006i-3 differential pressure transmitter from India. 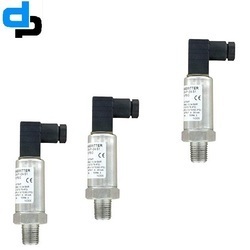 We are a leading Manufacturer of setra 3100b0018g1gb pressure transmitter 0-18 bar, setra 3100b0020g01b pressure transmitter 0-20 bar, setra 3100b0030g01b pressure transmitter 0-30 bar, setra 3100b0035c02b pressure transmitter 0-35 bar and setra 3100b0035g02e pressure transmitter 0-35 bar from Delhi, India. 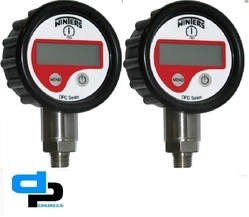 Our product range includes a wide range of the inexpensive transmitter, air velocity & temperature transmitter ee75 series, galaxy yas rh and temp logger galaxy for industrial and galaxy yas multiuse pdf temp and rh data logger for industrial. 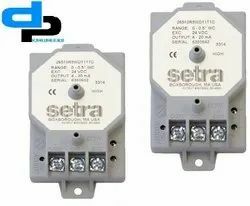 Pioneers in the industry, we offer setra model 265 differential pressure transducer range 0- 10 inch, setra model 265 differential pressure transducer range 0- 0.5 inch, setra model 265 differential pressure transducer range 0-25 pascal, setra model 265 differential pressure transducer range 0- 2.5 inch and setra model 265 differential pressure transducer range 0-5 inch from India. 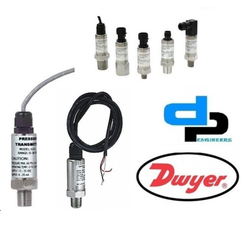 Offering you a complete choice of products which include huba 511.915003841 pressure transmitter 0 - 4 bar, huba 511.917003571 pressure transmitter 0 - 6 bar, huba 511.930003842 pressure transmitter 0-10 bar, huba 511.930007041 pressure transmitter 0-10 bar and huba 511.932003842 pressure transmitter 0-25 bar.